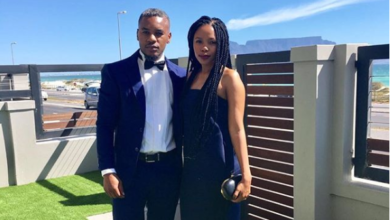 Gold Diggers Star Mpho Sibeko Joins Scandal! 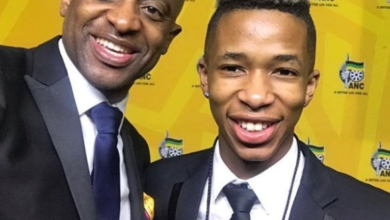 The 24 year old made a name for himself with his role on e.tv’s Gold Diggers a few years ago and now he’s back on the channel’s most watched show. 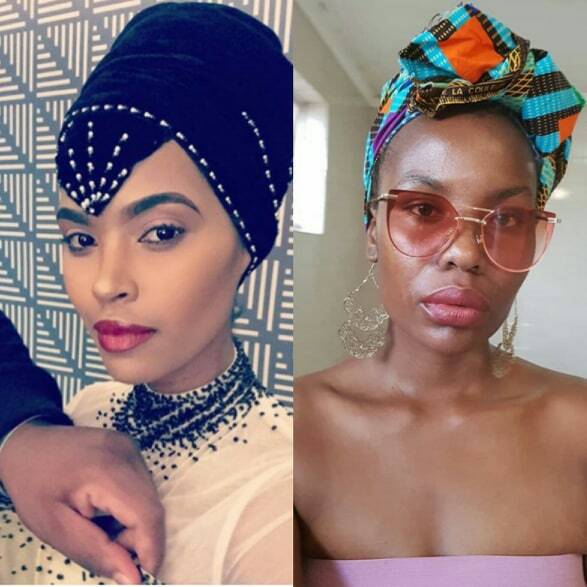 Mpho Sibeko has joined the cast of SCANDAL. 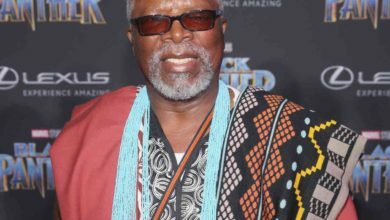 He is set to portray the character of Samson Ngema, Mlungisi Ngema’s nephew. 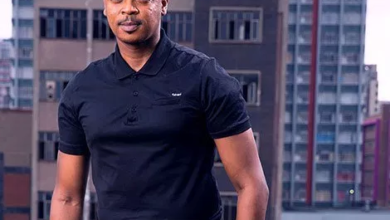 Mlungisi is a charming young pastor who wreaks havoc to some unassuming characters on the show. 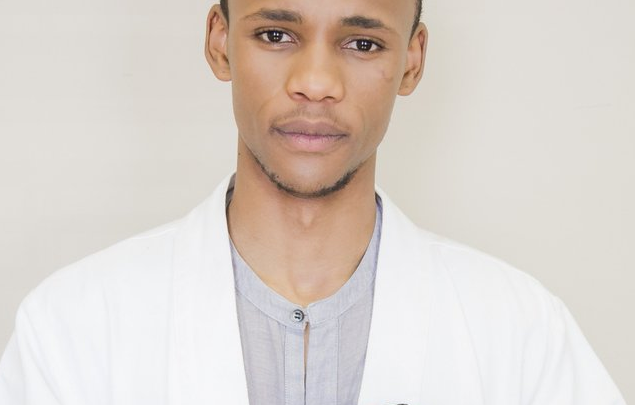 He will make his debut on the soapie on the 9th of November at 7:30PM on e.tv. “It’s been such a pleasure working these amazing Thespians! The beauty we create is seamless! Thank you for welcoming me into your home and creative space with open arms! Just a few weeks away from my Debut,” Mpho shared on Instagram.